I was so delighted to find this package on my door-step. Both my girls saw the stars and hoped it would be a gift for them. Turns out- we all ended up enjoying what was inside! The fabulous people at Scentsy sent us a new warmer- the "Barista". 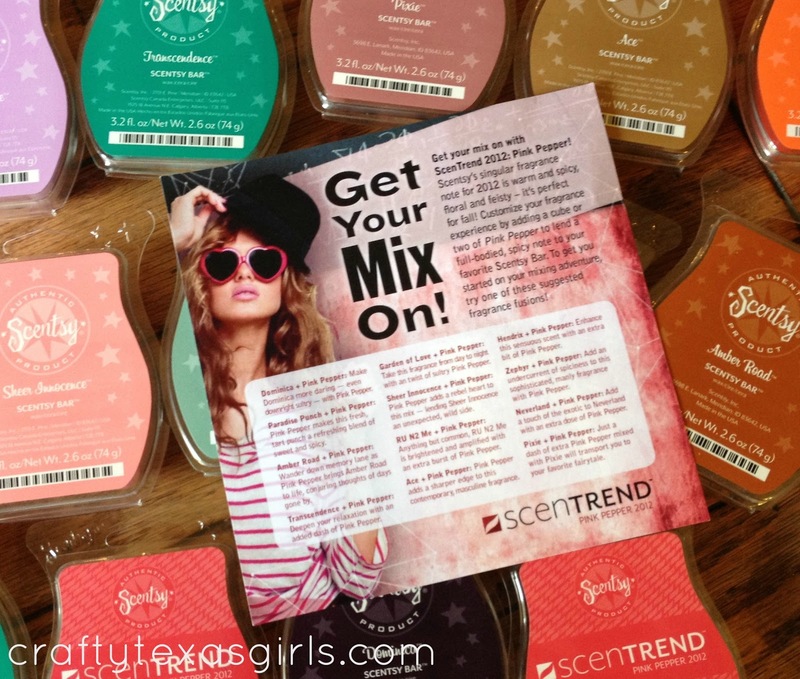 Plus the best assortment of Scentsy Bars I have ever smelled! Included in the package was a challenge: Mix one or more of the dozen scents with the Pink Pepper to come up with our own ScentTrend fragrance recipe! 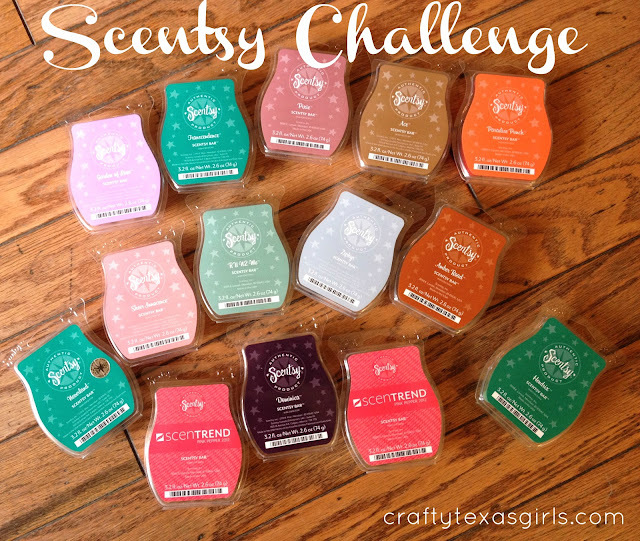 So along with my curious helpers, we have spent the past few weeks mixing scents and trying to decide which we like best. Even my husband has weighed in on the vote. Our favorite combination ended up being one cube of Amber Road, plus one cube of Pink Pepper, plus one cube of Dominica. The scent is rich, spicy and warm. But our new scent needs a name. This is where I need your input. What should we call our new scent?? Here are some ideas my girls helped me come up with, but I am open** to any suggestions too! And if you love Scentsy as much as I do, your helpfulness could win you a prize. Vote on your favorite name for our new ScentTrend Recipe. 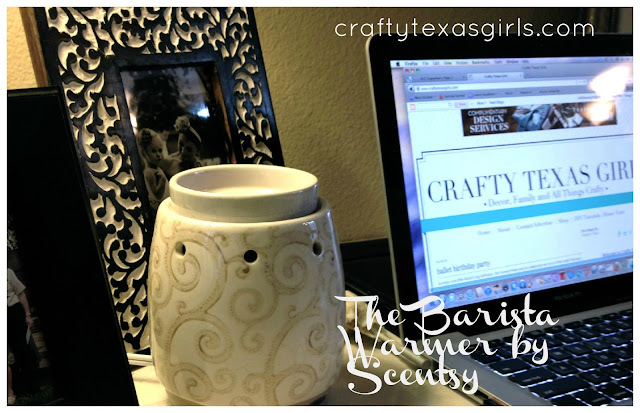 One lucky reader will win a full size warmer plus all the 'ingredients' I used to make our new scent! 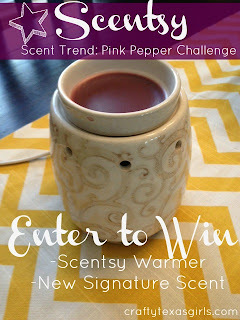 Vote on the name of our new signature scent using Pink Pepper and enter to win one Scentsy warmer of your choice and Scentsy bars to create my signature scent! PRIZE: Full Size Warmer of your choice & Scenty Bars to create my new signature scent. To Enter, simply use the Rafflecopter form below. US Residents Only Giveaway ends October 29, 2012. Good Luck! 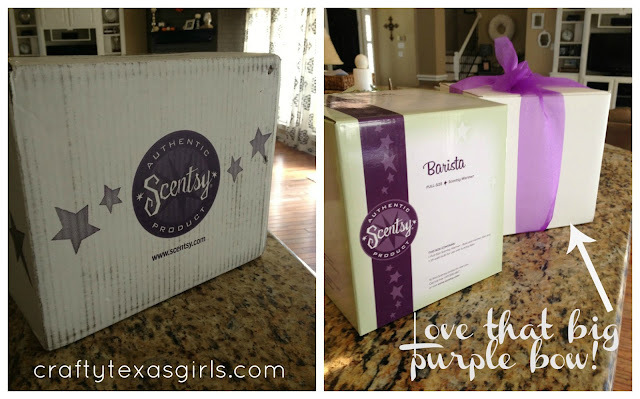 Disclosure: I received Scentsy products for the purpose of this review. All opinions and content is my own. I like Amber Pepper the best. I like Hot Dominica Road. I like crafty pepper but what town are you all from ? It would be like ammarillo pepper or something like that...I love scentsy, thanks! I like Amber Pepper the best. 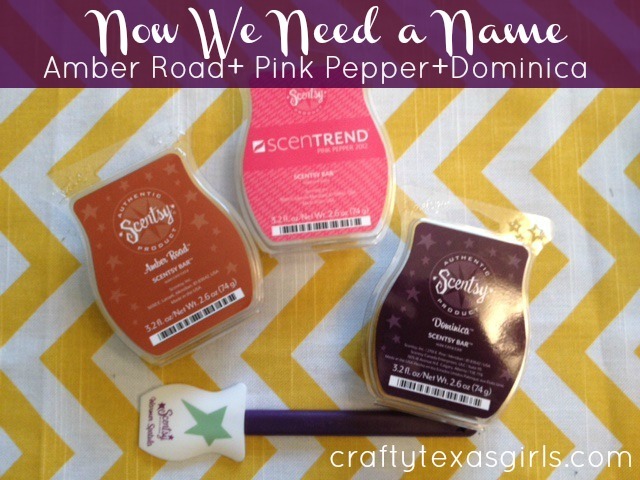 If you are looking for a different name choice how about "Spicy Island Amber"
Of your choices I like I <3 Crafting. What about "Warm Southern Sunset" for another choice? Just a thought! Pepperlicious?? Sounds good to me. I like I Heart Crafting!